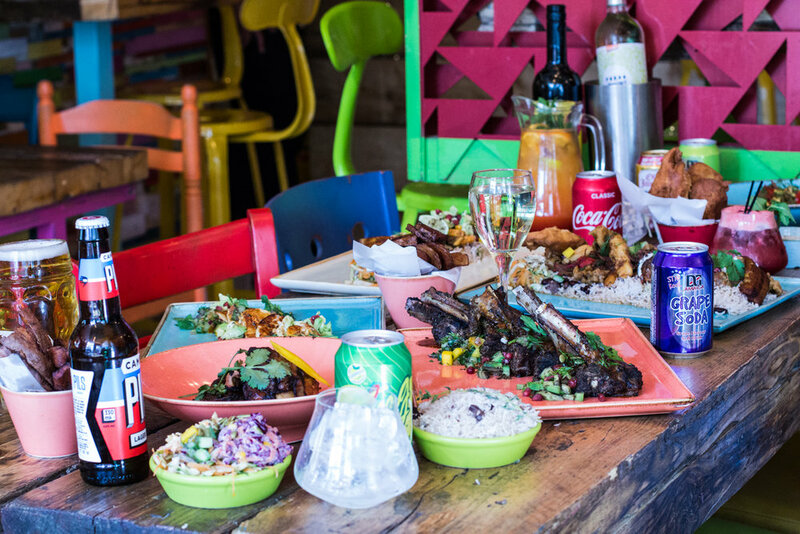 “We are a restaurant unapologetic about how we use, spices, herbs and roots to achieve massive flavour! 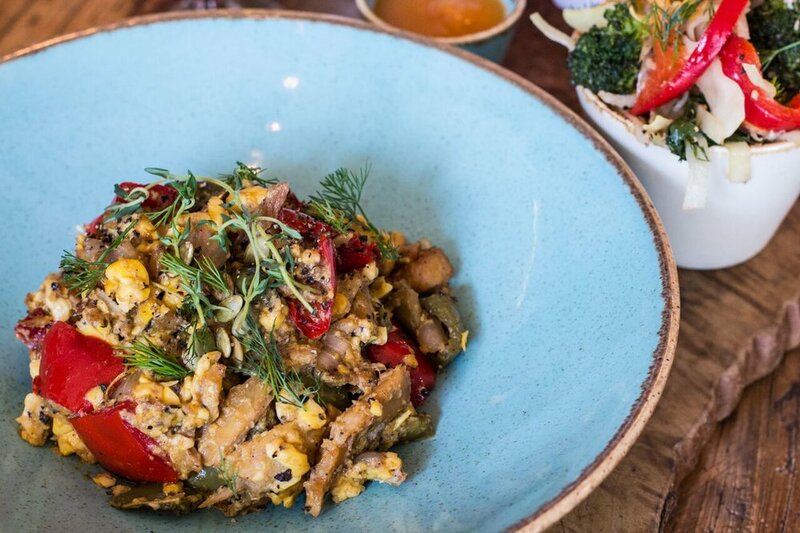 We take everything we like about traditional Caribbean cooking and pair it with some modern techniques to produce what is; Island restaurant food. Twenty years prior, as a boy, I was obsessing about spices. Growing up in Rusholme, they were all around me. My father taught me how to roast and grind spices giving me a wealth of knowledge in how and where to use them. My mum grew all our vegetables on the allotment down the road. She’d bring them back and teaching me how to cook with them as soon as I could reach the kitchen top. To this day fruit, vegetables and spices play a pivotal role in all the dishes and drinks we make. 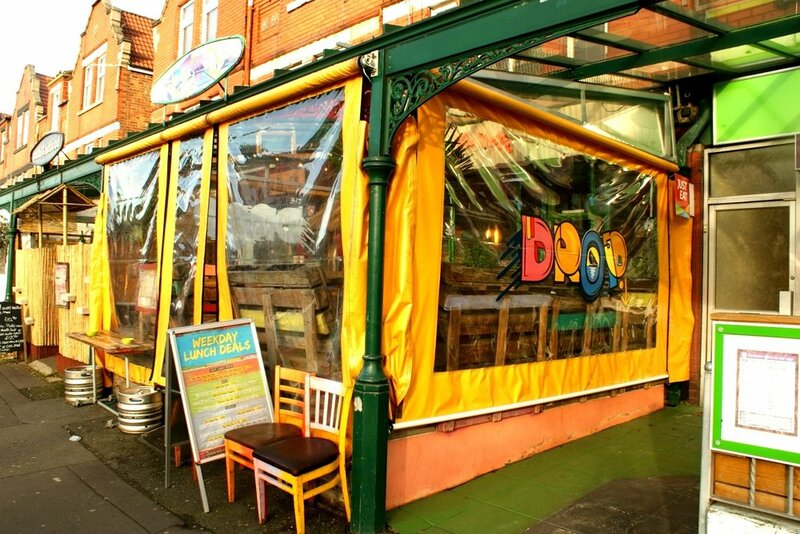 From there 15 years of cooking in restaurants in Manchester gave me a sense of what wasn’t on offer and I realised my dream, A relaxed, professional spice experience; The Drop Bar Cafe. The last four years have been a pursuit of consistency. 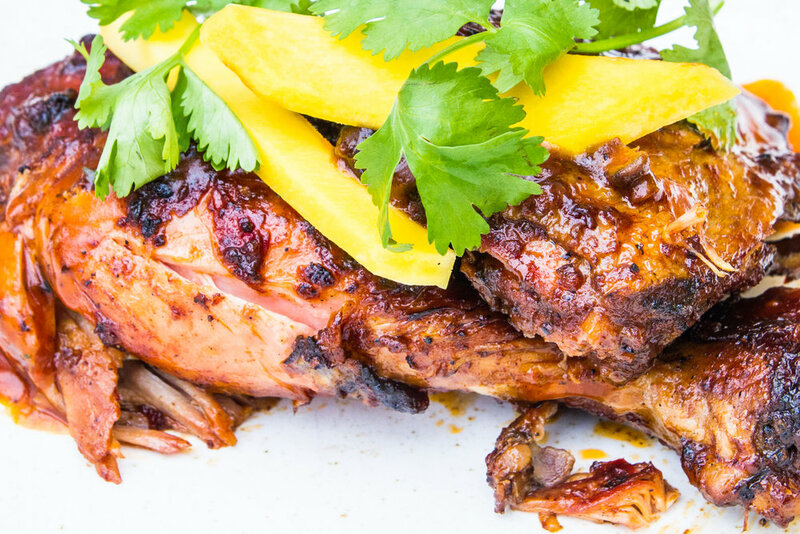 Caribbean cooking by its very nature can be a slow process. Some traditional skills you just must use . At the same time, the chefs and I have refined some modern skills and rely on them in much the same way to allow us to achieve this consistency for ten hours a day seven days a week, a challenge we’ve learnt to embrace.